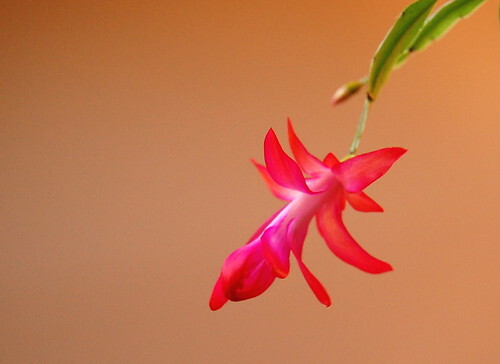 Christmas Cactus, originally uploaded by nataraj_hauser. I have a slip of the 85+ year old christmas cactus my mom had. It seldom blooms. My sister in law has several cuttings off that same plant, as well as a couple other plants, and hers thrive. They were in riotous bloom today. She says she simply ignores the conventional wisdom and leaves them to bake in the full sun. 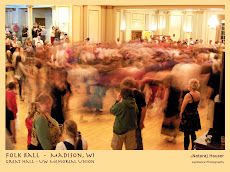 The reduced light of the WI winter does the rest. I guess I'll try something new with mine. In the meantime, I'll enjoy this bloom.